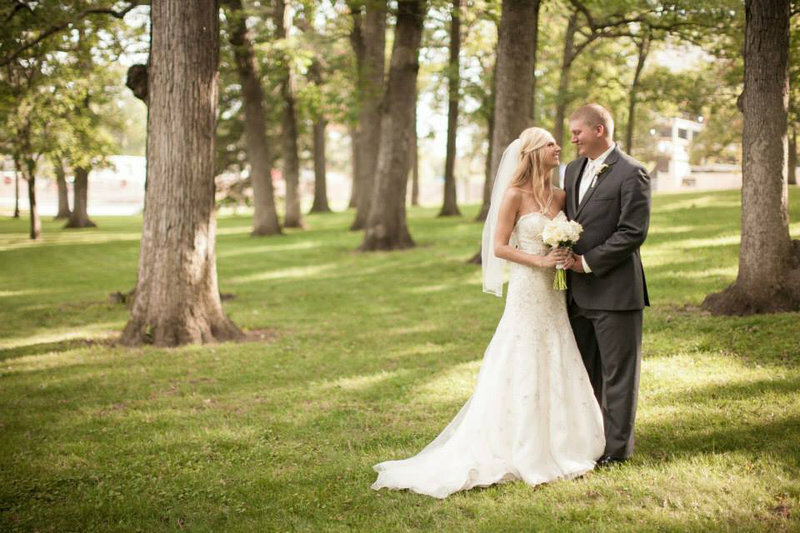 We had the pleasure of working with Andi before our June wedding. She designed our beautiful save the dates and wedding invitations. Andi is extremely kind and caring to all of her customers. She puts her clients first even if it causes her to be up all night. She changed our save the dates and invites several times for me just so I could compare different looks. She had them made and delivered to me promptly so that I had plenty of time to send them out! We had SO many compliments on her amazing work. Her pricing was reasonable and she was always there to help. We highly recommend her! 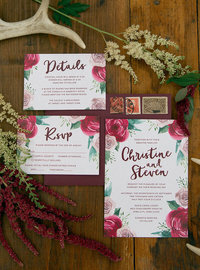 As someone in the design profession, I was very particular with every little detail of our wedding. But when it came to the invitations, I had no idea what I wanted. 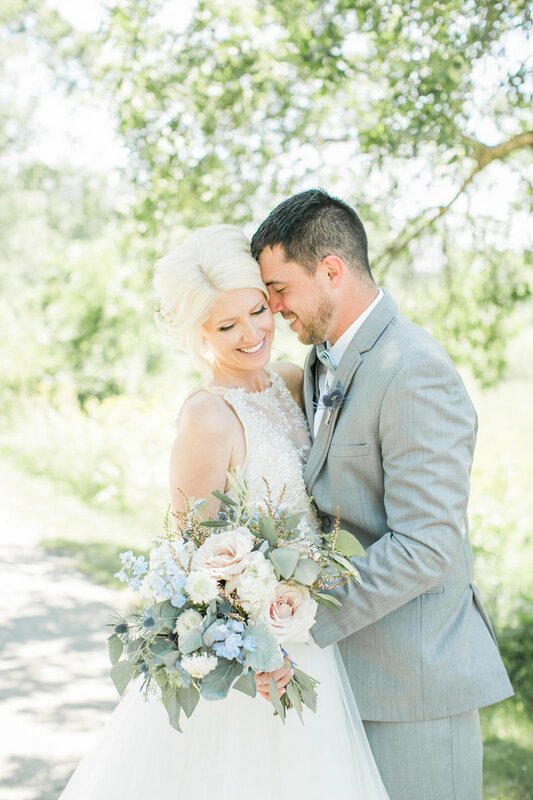 Andi was fantastic at asking all the right questions and translating our wedding day to paper! She was very prompt with her communication and we could not be happier with the product. 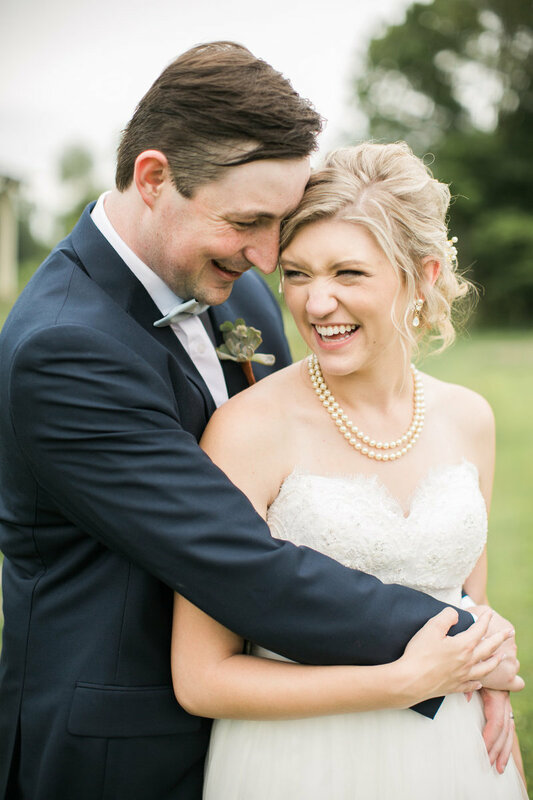 We loved supporting small business owners throughout our wedding day and Andi was one of our favorites! "andi was fantastic at asking all the right questions"
Andi designed our wedding invitation suites, programs, and even stickers to close the invitation envelopes. I was overly pleased to say the least. I am a pretty indecisive individual and really didn't know what I was looking for. 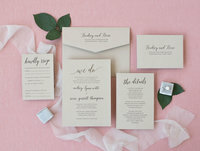 Andi designed various invitations with a variety of layouts and colors so I would have options to chose from. I e-mailed her multiple times a day about my ideas and she was always so quick to respond with another design. She has great taste and is super talented! I would highly recommend working with her! 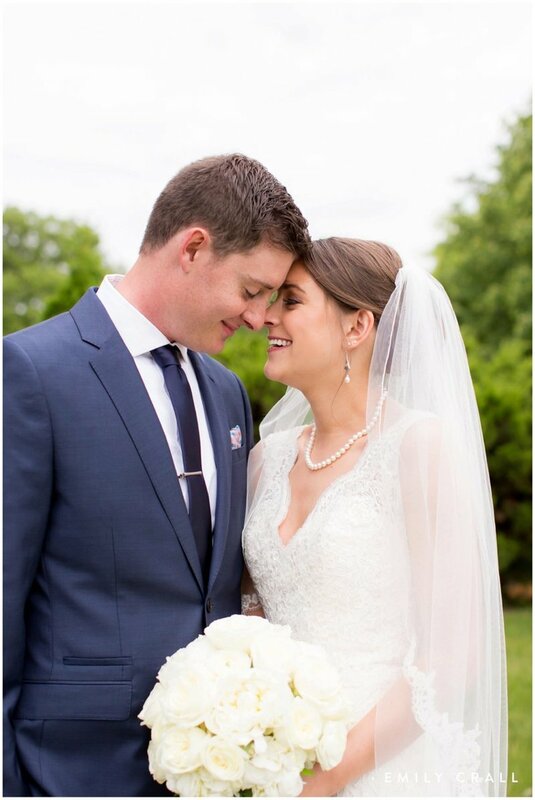 PLEASED TO SAY THE LEAST"
Andi designed our wedding invitation suites, programs, menus, place cards, a large timeline of events for the reception, table numbers, and more. All were beautiful! We were thrilled to work with her. She truly listened to our ideas and put our vision on paper. 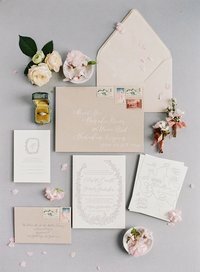 We will treasure our wedding day stationery forever. Andi is a very professional, talented graphic designer and we feel very fortunate to have worked with her. "we feel very fortunate to have worked with HER"
a peek info my life and home. let's be friends. 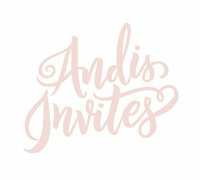 ANDI'S INVITES IS A FINE ART WEDDING INVITATION STUDIO BASED IN CEDAR RAPIDS, IOWA.